Stainless steel is a broad, and ever-expanding, category of corrosion-resistant alloys. Many different stainless steel compositions exist, with different additives bestowing different characteristics upon each different alloy. Many specialist stainless steel grades are produced for unique applications requiring specific characteristics, such as strength, heat-resistance, or magnetic permeability, but many are also interchangeable, and the slew of different names and specifications for so many near-identical steel grades can be confusing. All of the stainless steels listed below have an austenitic crystal structure. To find out about the ranges of stainless steel products offered by Accu, visit our Stainless Steel Screws page. To find out more about the crystalline structures of steels, visit our companion article, The Difference Between Ferritic, Austenitic, and Martensitic Stainless Steels. A1 Free-machining grade of ISO 3506 stainless steel. A2 Standard grade of ISO 3506 stainless steel. A4 Marine grade of ISO 3506 stainless steel with increased chromium and molybdenum content. A4-80 Hardened variant of A4 stainless steel. EN 1.4305 Free-machining European grade of stainless steel. EN 1.4301 Standard European grade of stainless steel. EN 1.4401/EN1.4436 Marine grade of European stainless steel with increased chromium and molybdenum content. SAE 303 Free-machining American grade of stainless steel. SAE 316 Marine grade of American stainless steel with increased chromium and molybdenum content. UNS S31600 Marine grade of American UNS stainless steel with increased chromium and molybdenum content. 18/0 Basic grade of stainless steel with reduced nickel content and reduced resistance to corrosion. 18/8 Standard grade of stainless steel with 8% nickel content. 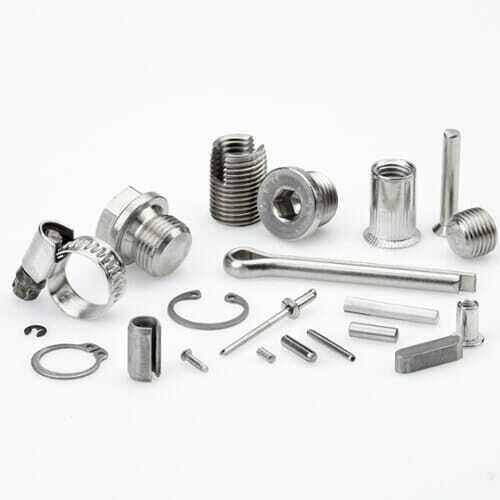 18/10 Standard grade of stainless steel with 10% nickel content. ISO 3506, which specifies the mechanical properties of corrosion-resistant stainless steel fasteners, is a common manufacturing standard in the UK and Europe. The two most common designations under ISO 3506 are A2 and A4 stainless steel. Accu products, particularly fasteners, are generally designated as ‘A2’ or ‘A4’ stainless steel under ISO 3506, as these are industry-standard grade designations for fasteners in the UK. 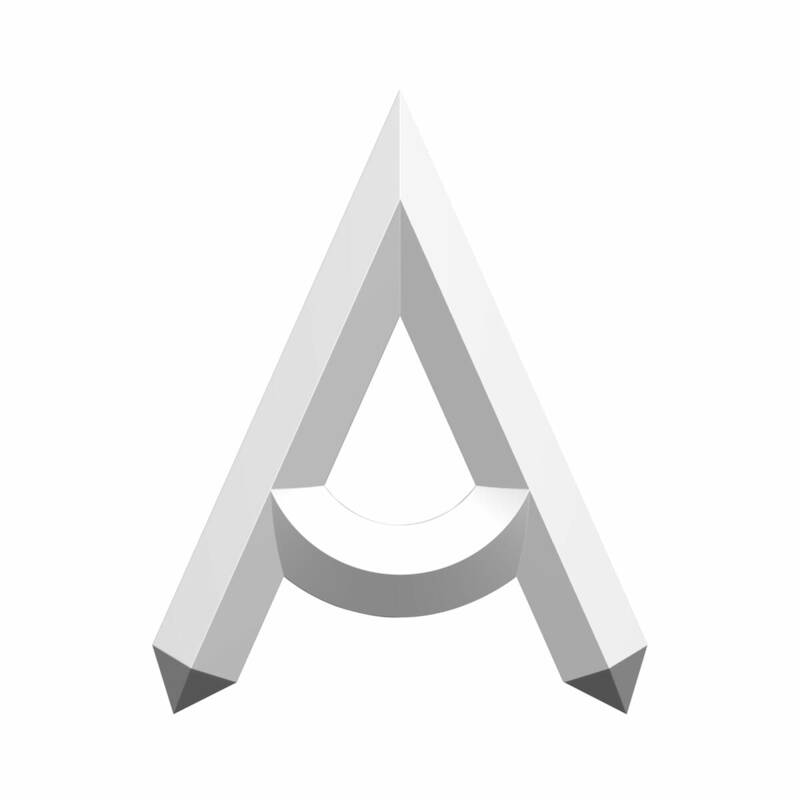 A1 stainless steel is a free-machining variant of stainless steel. A1 stainless steel lacks the harsh environmental resistance of other high-performance marine grades of stainless steel. A1 Stainless Steel is an equivalent to SAE 303 or EN 1.4305 stainless steel. A2 stainless steel is the most widely used grade of stainless steel in European fasteners. A2 stainless steel is suitable for the vast majority of applications. A2 stainless steel is interchangeable with EN 1.4301, SAE 304, and UNS S30400. A4 stainless steel is known as a marine grade of stainless steel. This grade of steel has a slightly higher chrome and molybdenum content than A2 stainless steel, which gives it increased resistance in harsh chemical and outdoor environments. A4 marine grade stainless steel is an equivalent to EN 1.4401, EN 1.4436, SAE 316, and UNS S31600. A4-80 stainless steel has all the environmental resistances of A4 stainless steel, with an improved tensile strength for mechanically demanding applications. SAE Steel Grades were introduced throughout North America by the Society of Automotive Engineers in the 1930s, and are still in use today. SAE grades were developed alongside AISI steel grades, which caused significant overlap in these two near-interchangeable standards. The most common SAE stainless steel grades are 303, 304, and 316 stainless steel. SAE 201 and SAE 202 are low-cost grades of stainless steel with reduced nickel content. The loss of nickel in these grades of steel reduces costs, but does negatively affect corrosion resistance, making them only suitable for use indoors. SAE 303 is a free-machining variant of stainless steel. This type of steel lacks the harsh chemical resistance of certain other grades of stainless steel. SAE 303 is an equivalent to A1 stainless steel. SAE 304 is a standard grade of stainless steel, suitable for most applications. SAE 304 is an equivalent to A2 stainless steel. SAE 316 is a marine grade of stainless steel. This type of stainless steel is designed for use outside and in harsh chemical environments. and is an equivalent to A4 stainless steel. AISI steel specifications were devised by the American Iron And Steel Institute. AISI grades were developed at around the same time as SAE grades, and due to their similarity, were eventually combined into an interchangeable AISI/SAE system. SAE and AISI once competed for dominance of the North American Steel industry, but AISI specifications have now been almost entirely superseded by SAE. BS EN steel specifications were introduced by the British Standards Institute during World War 2 in an effort to standardise European steel production. EN stands for European Norm, meaning these grades are used predominantly throughout Europe. The Unified Numbering System is an alloy designation system commonly used throughout North America. The main difference between UNS and similar American systems such as AISI and SAE is that the Unified Numbering System contains an extensive list of alloys, and is not limited to steels. 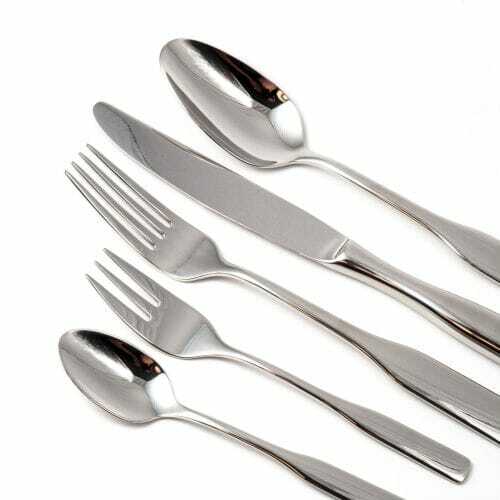 18/8, 18/10, and 18/0 are common names for grades of stainless steel often found in cutlery and kitchenware. These grades are generally not used to refer to fasteners and engineering components, but their use is not unheard of. These names are simplified representations of each grade’s composition, with each grade containing 18% chromium, and either 8%, 10%, or 0% (trace amounts) of nickel. Grades such as 18/0 generally have reduced nickel content to reduce costs - however, a reduction in nickel has a negative impact on corrosion resistance.